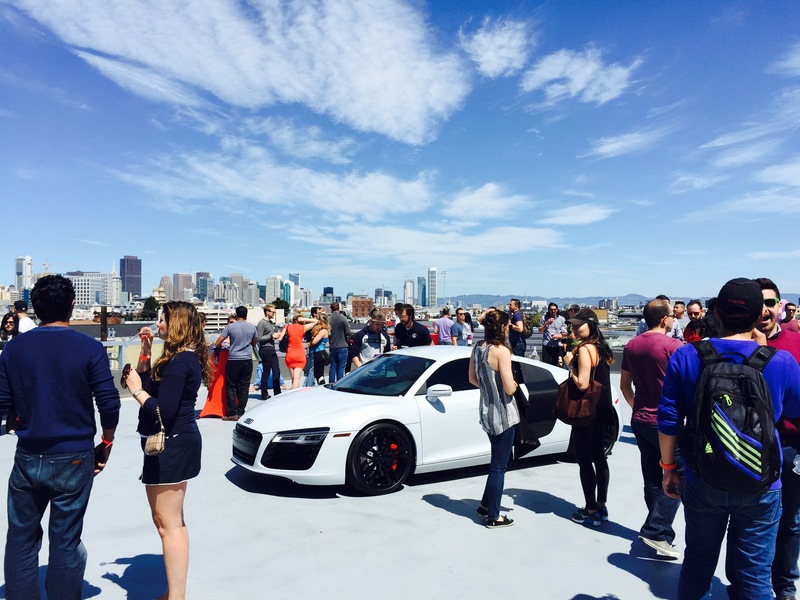 Getaround has partnered with Audi San Francisco to offer you an exclusive discount on an Audi. You can share it when aren’t using it and let it pay for itself. This is a great deal: Lease a 2015 Audi A3 for Zero Down, $349 a month for 36 months. Or get comparable leasing discount on nearly any other model. Want to buy an Audi instead? Get at least 10% off MSRP any 2015 Audi you want. You will not find a better deal. You can earn up to $10,000+ per year. Share your car and earn more than enough to pay for it. Of course you must use Getaround Connect, which is very easy to use. Conveniently share your new Audi with Getaround Connect allowing you to locate and unlock your new car with your phone, vehicles will maintained by Audi service. You just share it when you don’t need it and trusted renters can instantly find, rent and unlock directly from the Getaround app. Safe, secure, and fully insured. Getaround is on track, and are selling about two cars per day since this program started. The main goal is to transition people to drive higher quality fuel efficient cars, which is great for consumers, and manufacturers in general. Each Getaround vehicle eliminates 9-13 cars off the rode. In the past, Getaround has done partnerships with Smart Car in San Francisco, and Fiat. The Audi is the first luxury level car that Getaround has featured. As of now, this is a pilot test, and in the future they hope to expand nationwide with other partners. In San Francisco, owners of the Audi A3 are making around $700 a month. This program is a powerful tool for automakers, because ultimately they want to make higher quality clean cars but it is expensive. Think about this: If you can earn $10,000 a year off your car, you can use that money and buy a more fuel efficient clean car. “The folks at Audi San Francisco are calling this program the “Getaround close”, because it enables people to buy a better car that they could not originally afford, said Padden Murphy, Head Of Business Development and Public Policy at Getaround.